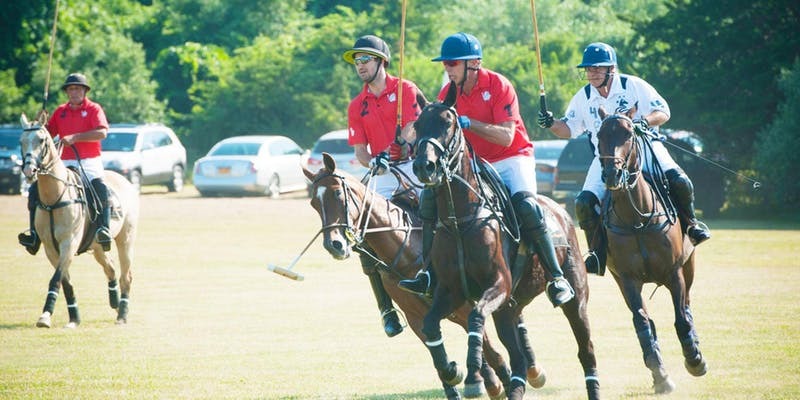 The Polo Match & Cocktail Party will be held in Bridgehampton, Saturday June 29, and July 6, 2019. The Match and Cocktail Party will take place between 4pm to 7pm. As guests enjoy the thrill of the polo match they will have access to an open bar paired with hors d’oeuvres and preferred seating. There is complimentary parking but we suggest taking Uber.